I love all the FREE magazines I get each month. I get to read tons of articles get tips and learn a lot of helpful info. Every topic of magazines from parenting, home and gardening, current news and events to business I get to read many things. Plus when I am done with them I get to do fun little collages with my son, paper airplanes and I love to pull out the pages of things I like. Then recycle it of course! 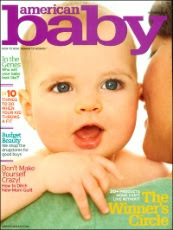 Enjoy a free 6 issue subscription to Working Mother magazine. No strings attached. You'll never receive a bill. This subscription is yours, compliments of StartSampling.com. 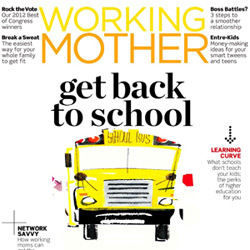 Working Mother is the only national magazine that helps moms with careers balance their personal and professional live. Sign up before Sept 16th. Signup to get AmericanBaby Magazine for Free! 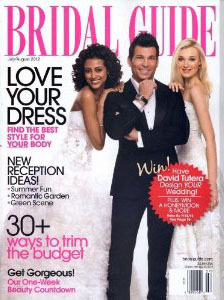 Enjoy 1 free Bridal Guide issue. No strings attached. You'll never receive a bill. This 1-issue is yours, compliments of StartSampling.com. Bridal Guide is for the contemporary bride-to-be focusing on current trends in fashion, beauty, home design, and honeymoon travel. You'll never receive a bill.